Weight management is perhaps the most discussed topic in the fitness world, and when it comes to it, the majority of people would always want to try different methods, sport programs, and eating regimes that would stimulate their weight loss. 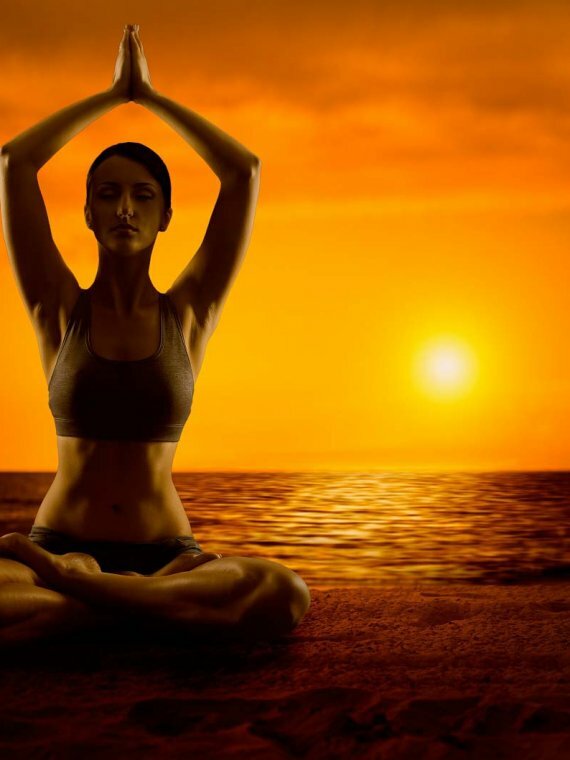 But the thing is, weight management is not always about weight reduction, but also about weight increase, as there are many individuals who are too slim, or just want to build extra lean muscle depending on their purposes. And it’s not just important to put on extra pounds, it’s about how you do it, it’s about the healthy way to gain weight! Your insubordination to your insufficient weight, or too fast metabolism is of course the first step, as strong ambition is key to everything you want to achieve. Then you need sports engagement (weight lifting at the gym is most common), a proper diet in accordance with your goal, meaning you have to consume a lot of high-protein, and high-carbohydrate foods to gain weight. Sounds like a good plan, right? It sure does, but it often turns out that it is not enough for many people. Brawn and overall lean weight increase can be more easily reached with organic weight gain supplements that not only will fire you to your desired result , but will also favor your well-being by not containing any traces of GMOs, pesticides, herbicides, preservatives, stabilizers, hormones, antibiotics, or any other chemical agent that may harm your body. 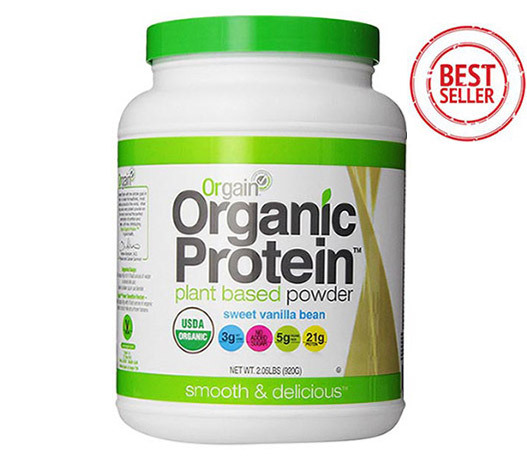 This product has been voted the ‘World’s Best Organic Whey Protein’, which only seals its high quality and shows that so many people who opted for it, couldn’t be wrong. 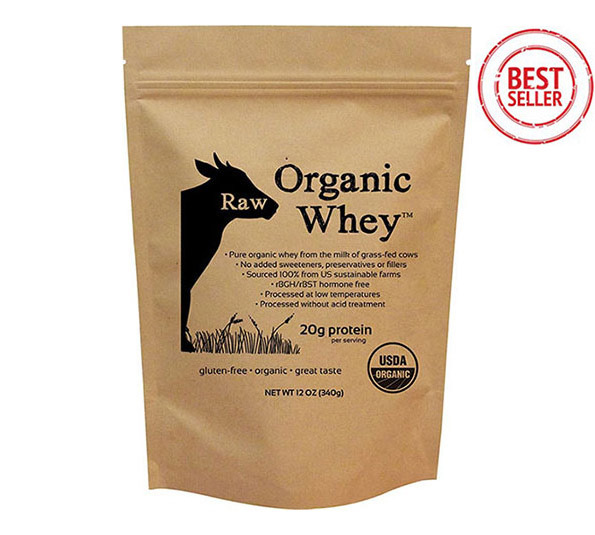 Raw Organic Whey have really mastered the craft of creating only the purest, non-denatured, hormone-free, nurturing whey that’s non-GMO verified, as well as certified by the USDA (for organic status). This healthy fitness product comes from small New Jersey farms where cows rove freely across bio diversified pastures almost the entire year. Because they have a balanced, natural diet, cows give nutrient-dense milk, hence athletes get to enjoy not only an organic protein rich supplement, but also one that is loaded with other constituents like omega 3 fatty acids, CLAs, calcium and potassium. As for your bodybuilding purposes – this protein is low in fat with just 1g of it per serving of 5 tbsp. The protein amounts to 21g grass-fed cold-pressed protein each serving. The protein is free of any sweeteners, flavors or colourings. The company’s values of pristine quality have led to this product being unflavored with anything. With all that taken into consideration, this one does have a special place in our top rated grass-fed whey protein supplements highlight. 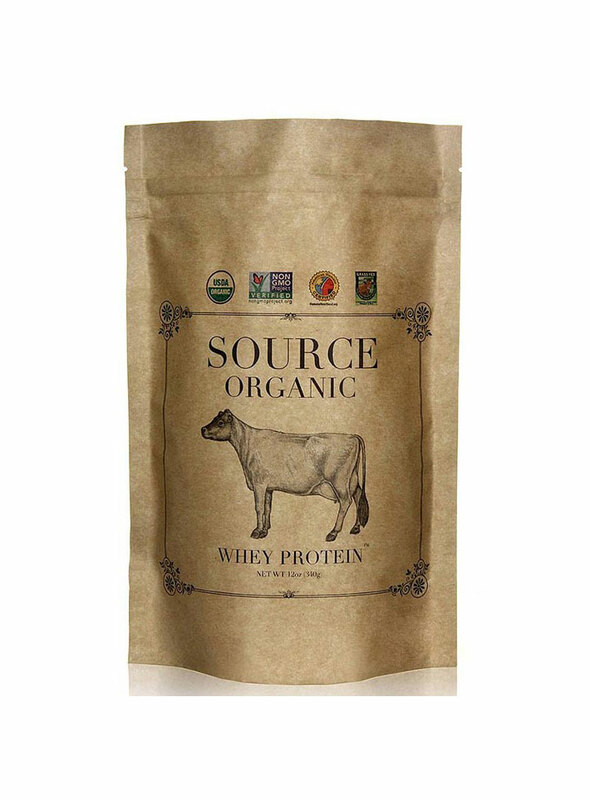 Source Organic, now known as NorCal Organic, is also a manufacturer narrowly specialized in the production of top notch organic grass fed protein, extracted from milk through cold-processing (a method that preserves milk’s nutrients). That’s why NorCal shares a lot of similarities with Raw Organic Whey and we thought it’s only right that it is number two in our list of organic mass gainer supplements list namely because of that reason. This product is free of any rBST or rBGH hormones, GMO or any other synthetic elements, because it’s made of milk coming straight from Northern California family farms where the cattle is stress-free and grazes freely on different grass crops in Nature. 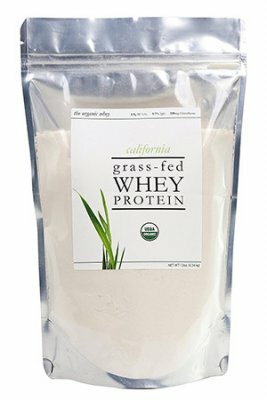 With 21g of pure protein per 2 scoop serving (25g), this high grade organic mass gain protein bears the seals of the USDA, American Humane Association, and the Non-GMO Project, so you can rest assured it doesn’t contain hormones, genetically modified organisms, gluten, and harmful additives. 25g of this product will also help you reach the recommended daily allowance for certain vitamins and minerals: 2% potassium, 10% calcium, 8% phosphorus, 8% magnesium, 10% riboflavin. Instead of soy lecithin, the brand uses less than 1% sunflower lecithin. 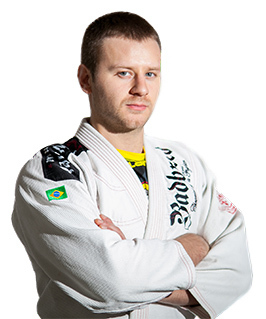 A fantastic option for any health-orientated sportsman who seeks cold pressed organic whey protein. The protein’s name even incites and says it all – you must have extra protein for optimum results. In contrast to many other brands, Organic Whey do their activity with sustainability and environment-preservation in mind, as 1% of their profits go for the Planet. Organizations that they support include Family Farms Defenders, Agriculture Institute of Marine, Planet Lunch Room. 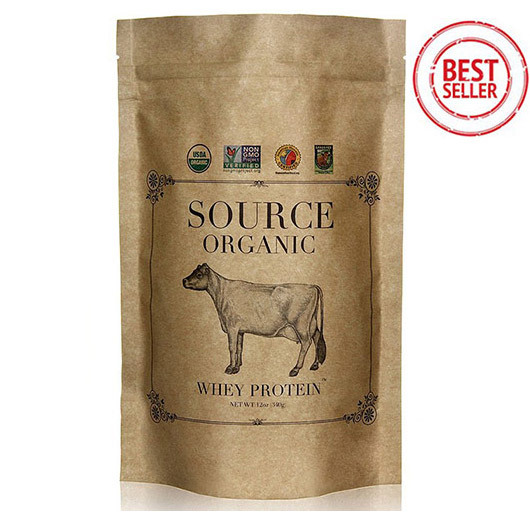 Sourced 100% from American sustainable farms, this premium protein is non-GMO, gluten-free, and soy-free, plus compared to many other organic/natural whey powders, it has higher protein concentration. 4 tbsp (20g) of this pure product guarantees 16g (32% of recommended daily intake) protein, and 19 of all 20 amino acids, among which are all the essential ones. Adding the fact that the mustHave protein is higher in antioxidants than most conventional proteins on the market, you couldn’t help but opt for it when you’ve set your sights on building lean muscle mass, and recovering your body before/after workouts. 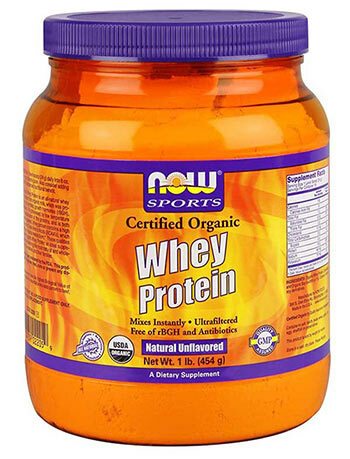 We can’t help but add this pure unflavored whey protein powder to the group, as it is a top product of non other but the Now Foods brand! 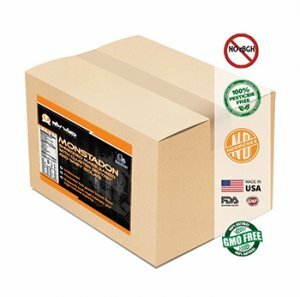 We feature it here, because this company has the reputation of creating high grade, yet still affordable nutrition products for every person who wants to improve their well-being, or athletic performance in a health-friendly way. This particular protein comes unflavored, which means you get to avoid a little extra calories and carbohydrates. Having a nice balance between non-essential and essential amino acids, each 24g scoop of the premium organic whey supplement supplies you with 19g protein. That means you get what you want, without getting what you don’t want to get, i.e GMO, antibiotics, cow hormones passed on to the milk, artificial sweeteners, preservatives, and other anti-nutrients. If you’re vegetarian or on a vegan diet and you’re reading this article, please, don’t be in a rush to get disgruntled with the whey proteins, because just a little further in the article we’re going to say a few words about couple of non-animal based proteins that we believe may be of high interest to you. Besides grass-fed whey protein, this premium non-gmo weight gainer also contains casein protein and organic maltodextrin. The 3 ingredient combo provides you with considerable amounts of protein, calories, and complex carbohydrates to promote quicker and more efficient weight gain for everybody who’s aiming at it. 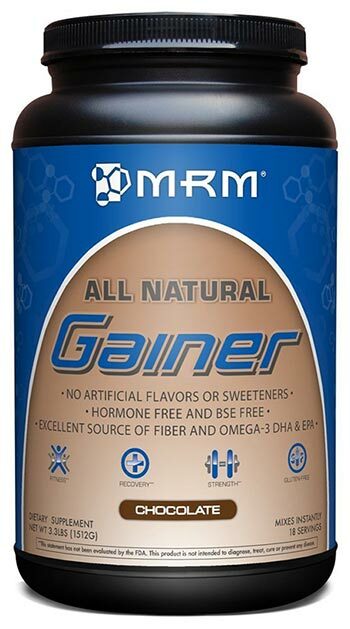 4 scoops (321g) of this high quality mass gainer delivers 50g of protein with 11.5 g branched chain amino acids, as well as 252g carbohydrates and 1250 cal. 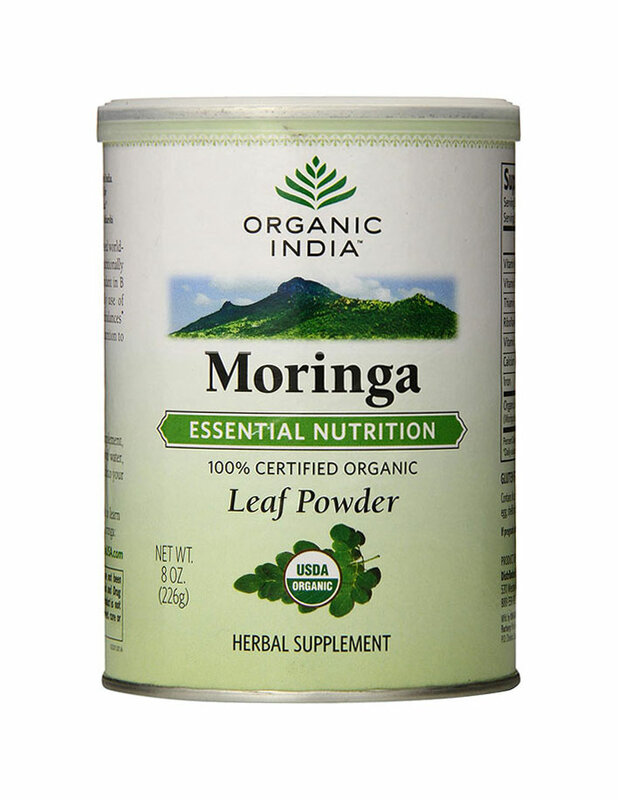 Another advantage is that the product is low in fat, relatively low in cholesterol, and is a host of numerous minerals. Just like it says on the container, the weight gainer has only the ingredients you need, without any genetically modified organisms ,artificial colorings, flavors, gluten, and soy, plus the milk that is used for the cold making process is grass-fed, and free of any type of hormones. New World Nutritionals may be new to creating supplements but boy do they know how to deliver highest quality, purity and potency! Namely that’s how their products like this non-GMO weight gainer are so highly appreciated by those who want sustainable results as well as health-friendliness and safety when it comes to consumption. This weight gain supplement is formulated smartly to aid you in putting on lbs faster and in contrast to conventional gainers it will help you gain leaner weight. The fact per serving delivers 51g whey isolate protein and 84g cluster dextrin carbs, makes this a fantastic shredded mass gainer perfect for intensive workout routine. 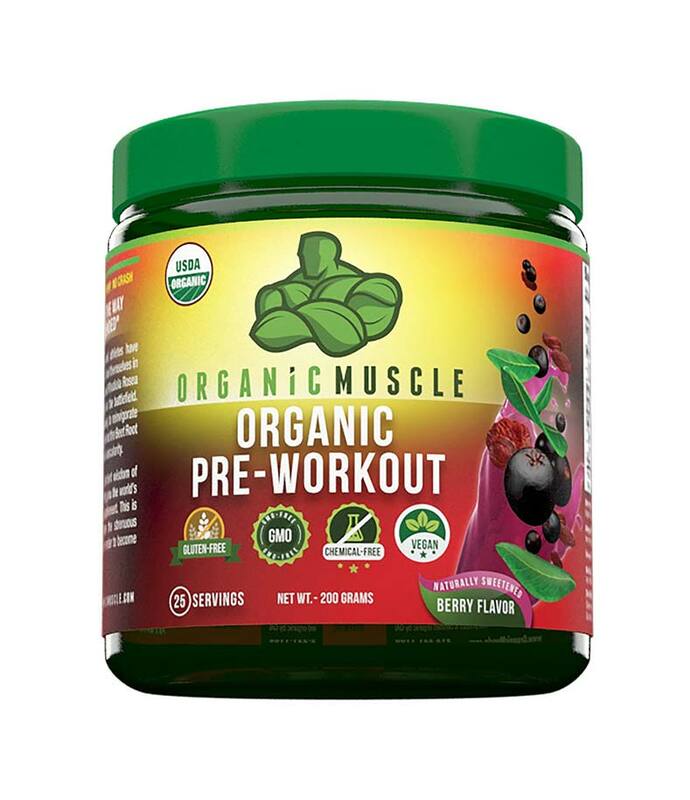 Let’s also not forget this product doesn’t contain any hormones, genetically modified organisms, artificial sweeteners, or fillers, so if it’s a non-GMO or organic mass gainer you’re looking for, leaning on this one is a great choice. We don’t want to step out of line with not fully organic-certified products here, but we firmly believe that this 100% natural weight gainer deserves a spot in the list. First, let’s start with the fact that it is exclusively natural, meaning there are no traces of animal antibiotics, hormones, BSE (bovine spongiform encephalopathy), artificial sweeteners, flavors, colors, and other unwanted additives. 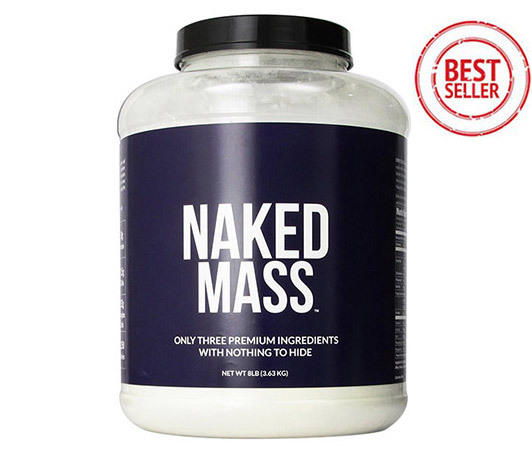 If you want more resultative weight gain when you’re killing it in the gym almost every day, this high quality mass gainer has what it takes to help you achieve that. The supplement’s safe-to-consume content guarantees you enough amounts of isolate and casein whey protein, complex carbs, and essential omega fatty acids so that your body can be more energetic and resilient to exhaustion, and so that you can gain your desired muscle mass faster. 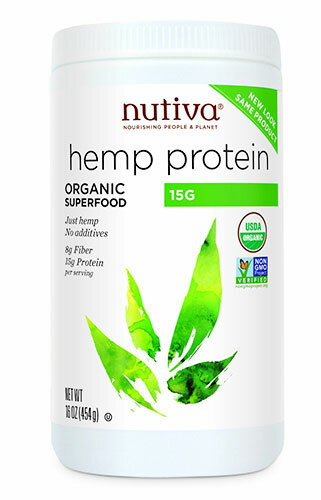 The first product in this short, but valuable list, is the organic hemp protein by the well-known company Nutiva. 3 tbsp (30g) of this product ensures 15g of pure plant protein coming from nothing but 100% raw hemp seeds. To boot, the hemp protein delivers 8g dietary fiber that favors smooth digestion and good cholesterol levels. Furthermore, hemp contains all 8 essential amino acids, amongst which the branched-chain aminos leucine, isoleucine, and valine, and essential fatty acids thanks to the volatile oils in the seeds. The protein doesn’t contain any trans-fats and cholesterol, while also providing vitamin E, zinc, magnesium, and iron. In case plant-blends are your cup of tea, you may want to try this organic plant-mix protein, sweetened with vanilla beans and stevia. The health-friendly weight-gain supplement is produced by Orgain. 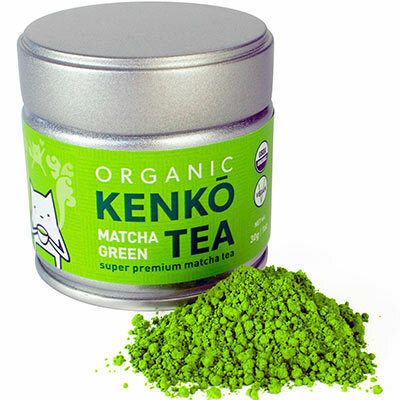 It is made from chia, brown rice, pea and hemp proteins that are certified organic. 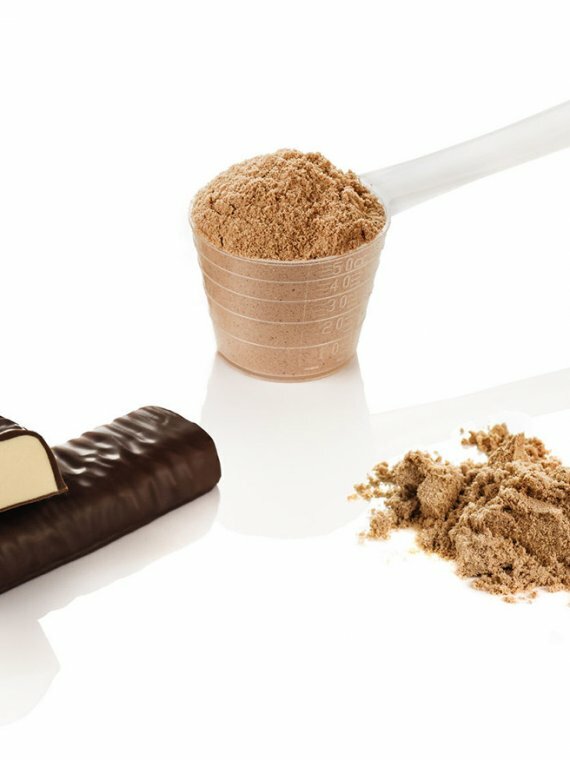 A serving size of 3 rounded scoops (46g) provide consumers with 21g of protein which averagely equals to 42% of the recommended daily intake. 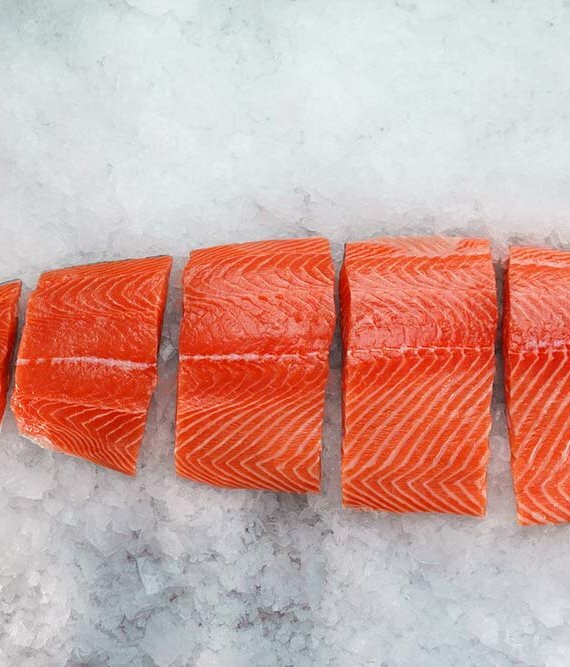 While being free of trans-fats, saturated fats, and cholesterol, the protein delivers healthy fatty acids, 5g of fiber, and 3g of net carbs each serving. 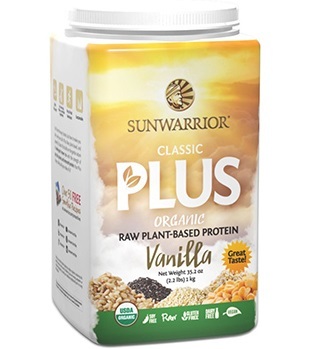 Our highlight of plant based muscle building supplements can’t go without a Sunwarrior product. That’s why we decided to throw in this raw organic plant based protein belonging to their Classic Plus series. The 18g of wholesome plant protein you get from each dose come from a fantastic balance between the brown rice protein base and the strong amino acid expansion due to a group of organically, sustainably grown wholegrains such as amaranth, chia, quinoa, and peas. Due to its nutritional content, this is perfect for both a pre workout and post workout supplement that’s free of any synthetic or artificial constituents, fillers, added sugars etc. Even its container is BPA-free for maximum safety consumption. This is the perfect proof that real food-based supplements can be both healthy and potent enough to help sportsmen achieve their athletic goals. 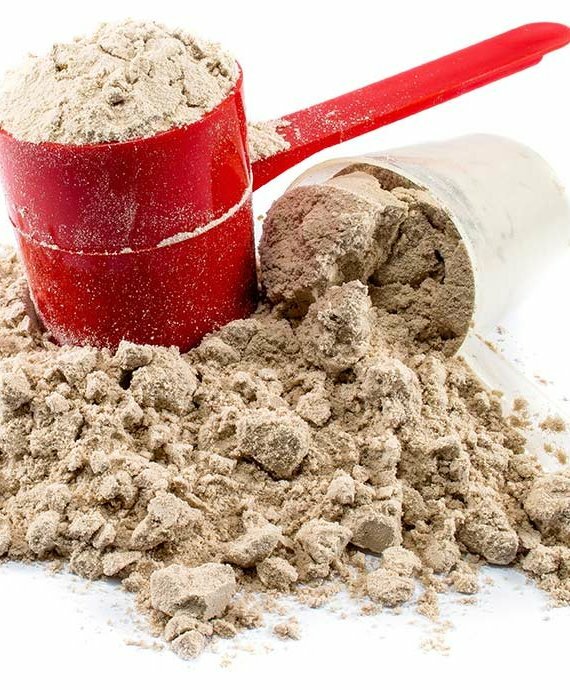 Some say plant protein supplements aren’t made as potent as whey, egg or beef protein powders because of their amino acid concentration and capacity. 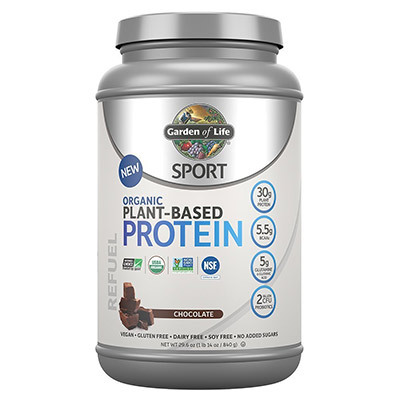 If you’re looking for a product that can prove them wrong, the organic sport plant protein by Garden of Life is ready to get that job done. A 42g serving of this vegetarian protein powder guarantees 30g complete protein (with an amino acid profile of 18 aminos), among which 5.5g BCAAs and 5g glutamine, so that you can have a profitable workout and faster body recovery. 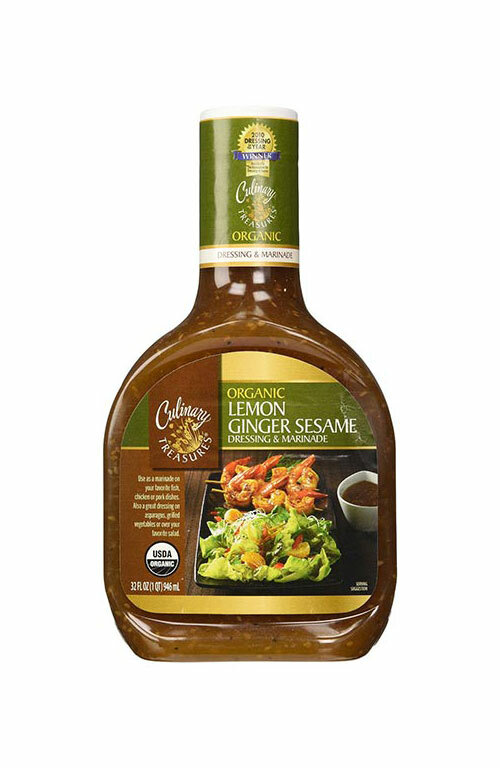 1 serving of this product also delivers 2.2 probiotics hence it’s also beneficial to your gut health. 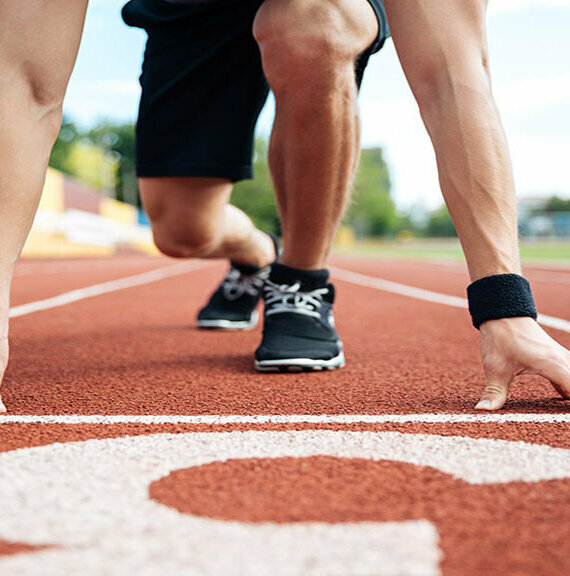 The fact that the plant based protein powder bears “NFS certified for sport” and “Informed Choice” seals for sport nutrition quality assurance, speaks for its statute and high esteem among professional athletes. 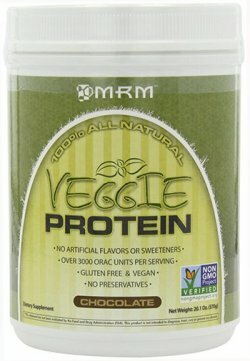 How does a non-GMO chocolate veggie protein sound? Even though it’s not fully certified organic, it still sounds great, and we’re proud to have included it on: organicpowerfoods.com. This plant-based supplement is produced by MRM, who go the extra mile to make it both fine-tasting, and efficacious for your purposes. 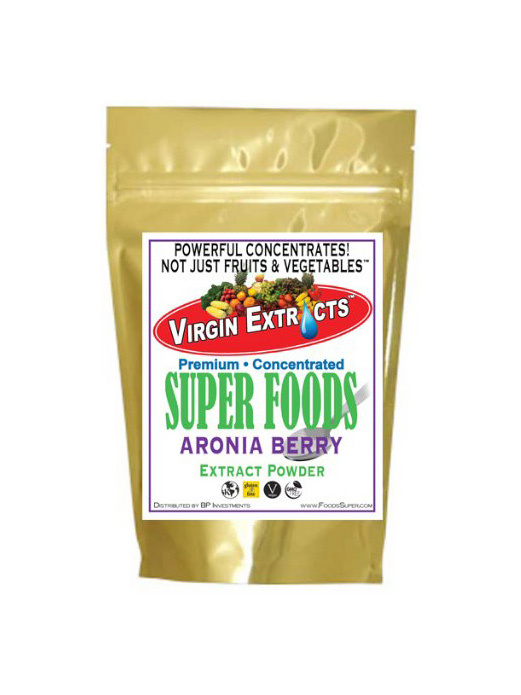 Not only is this premium protein free of any pesticides, additives, added sugar, artificial sweeteners, flavors, and preservatives, but it’s even particularly rich in antioxidants, thanks to the superfoods that participate in the formula. With more than 300 ORAC units coming from 13 different veggies and fruits, this surely is one of the most wholesome proteins in general. If a vegan protein is what you’re looking for, this one won’t disappoint. So these are some of the very best rated organic whey and plant-based weight gain supplements you can find. 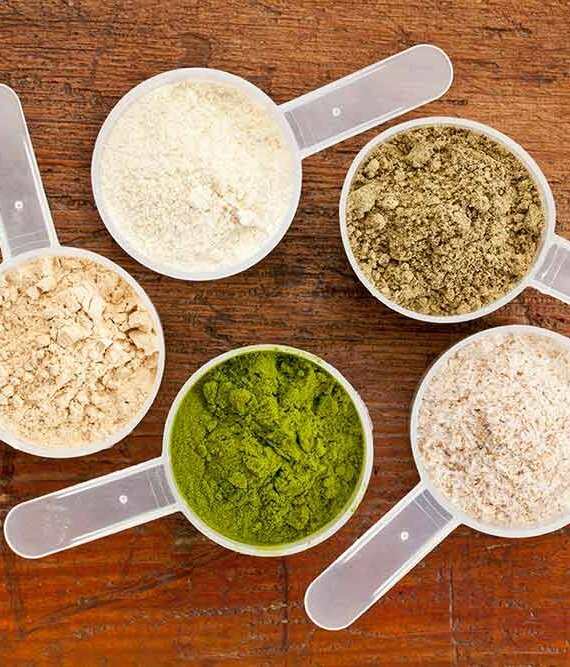 Take your pick and remember, proper results are more likely to be achieved when you combine these health-friendly protein powders with the right diet, exercises, and sufficient rest for the body. I have always been a fan on Optimum nutrition but after reading this I’ll try organic weight gain supplements. Thanks for the information.